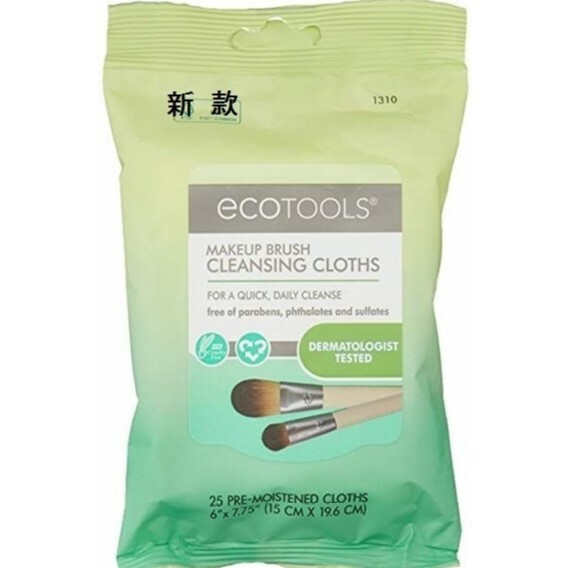 EcoTools® Makeup Brush Cleansing Cloths instantly wash away surface makeup, oil and impurities from your brushes to improve their performance for a smoother makeup application. Good for you, good for your brushes. 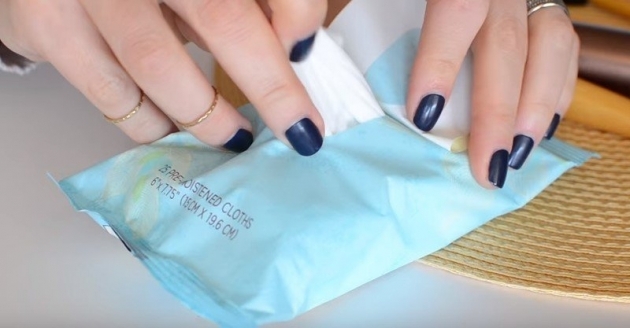 These dermatologists tested, non-irritating cloths are made with plant-based ingredients like vitamin E, cucumber and aloe. 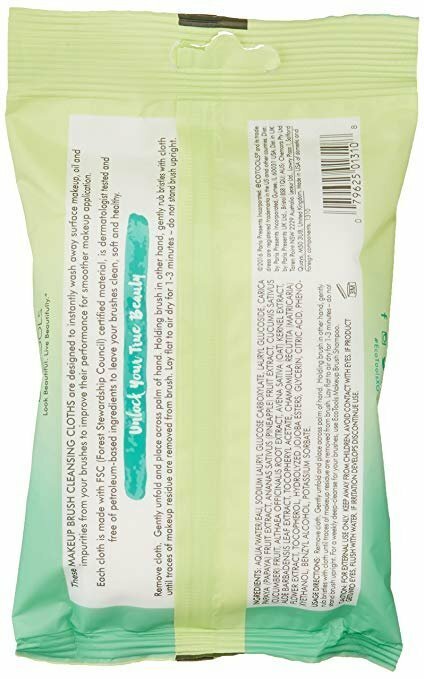 Each cruelty-free cloth is made with FSC (Forest Stewardship Council) certified material and free of parabens, phthalates, sulfates, and petroleum-based ingredients. 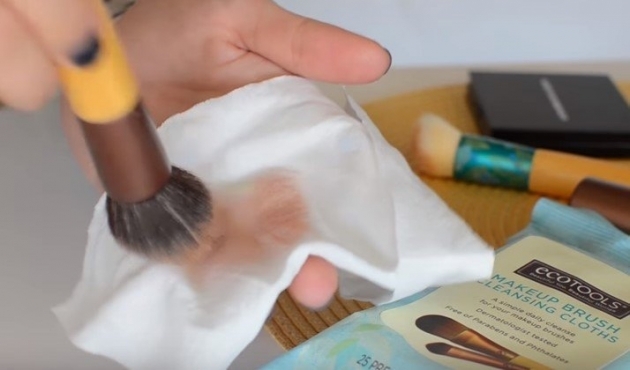 These cloths will not deposit any oily residue, leaving your brushes clean, soft and healthy.